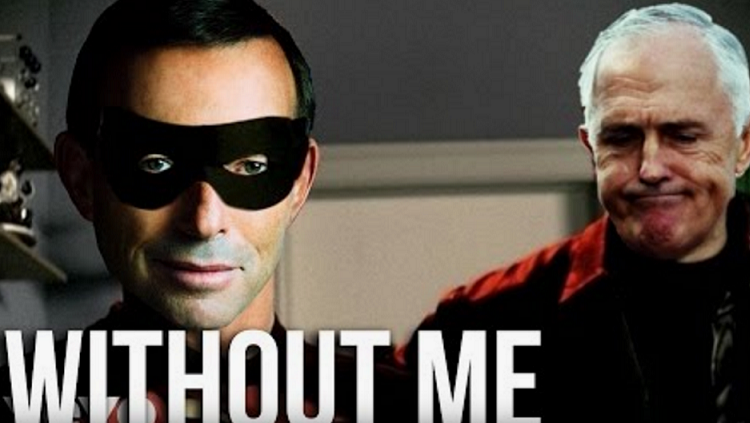 Former Prime Minister Tony Abbott has made something of a return to the spotlight recently, with his frequent criticisms of current PM Turnbull’s government making for some pretty ridiculous news given his past pledges not to speak out against old mate Malcolm. Perhaps predictably, his words have caught the attention of YouTube legend Ace Alderman, who created that legitimately amazing mashup of Malcolm Turnbull quotes and scenes from hit Netflix show House Of Cards. “Who could have predicted Tony just couldn’t keep his mouth shut…” wrote Alderman facetiously upon posting the clip to YouTube. Watch the glorious result below.